I’m an Outlook user, at home and at work, and I have been for the last 10 years. It syncs with my phone, so all of my contacts stay up to date, as well as my notes, calendar, and email. I can use it with any account, including my Google GMail account. However, times they are a change’n and I’m willing to let more of my data live in the Cloud. How do I keep using Outlook and have all my data on my laptop and phone in sync in that world? 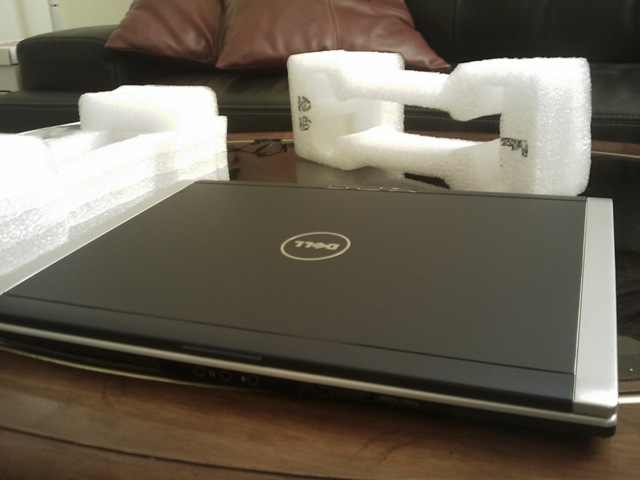 Christmas came early this year in the form of a brand new Dell M1330 XPS laptop. 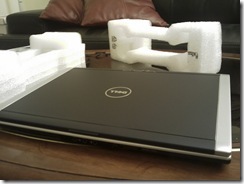 Being a staunch IBM/Lenovo ThinkPad devotee, switching to a Dell is a big jump for me. So far I’ve been nothing but impressed. The build quality is superb, it runs Vista like a champ, and the battery life has been good despite having the smaller of the two battery options. Most surprising is the minimal amount of bundled crapware installed when it came out of the box.